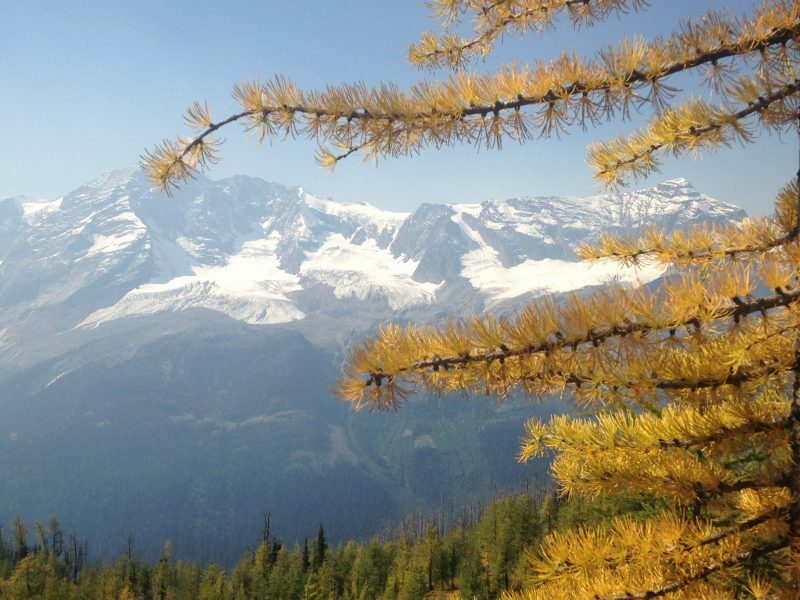 In Forestry/Climate news: a northeastern BC town balks at the cost of saving caribou; scientists wrestle with converting biomass to coal in Arizona; Shell is investing in carbon offset projects worldwide; and changes to Brazil’s environmental policy has activists concerned. Finally, more COFI highlights and our conference image gallery tomorrow. …Speaking to the COFI convention, Horgan referred to his recent visit to Structurlam’s cross-laminated timber factory in Okanagan Falls, where he announced the B.C. Building Code is being changed to increase maximum timber construction height from six storeys to 12. “Building the new museum from B.C. wood honours the past, while showcasing our bright future in engineered wood design,” Horgan said. 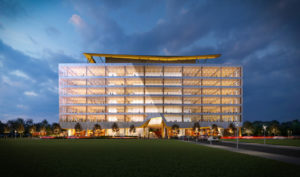 “I have asked that the new St. Paul’s use mass timber wherever possible, without affecting building height or view corridors.” The museum and hospital projects are “just the beginning” for the revitalization of B.C.’s forest industry. Other public construction projects will also showcase B.C. technology. …He cited the decision announced by Kalesnikoff Lumber to build a new engineered timber plant in the Kootenays, which came the day after his visit to Structurlam. The B.C. government will use its procurement powers on large public works projects, like the new $1.9 billion St. Paul’s Hospital, to promote mass timber products, and tackle a shrinking timber supply, stumpage rates and other issues facing the B.C. forestry industry with a new renewal initiative. …Horgan suggested the industry needs to adapt in order to get more value out of less timber. …Horgan’s government… is now launching a similar renewal strategy for the interior forest industry, which has a whole different set of problems. 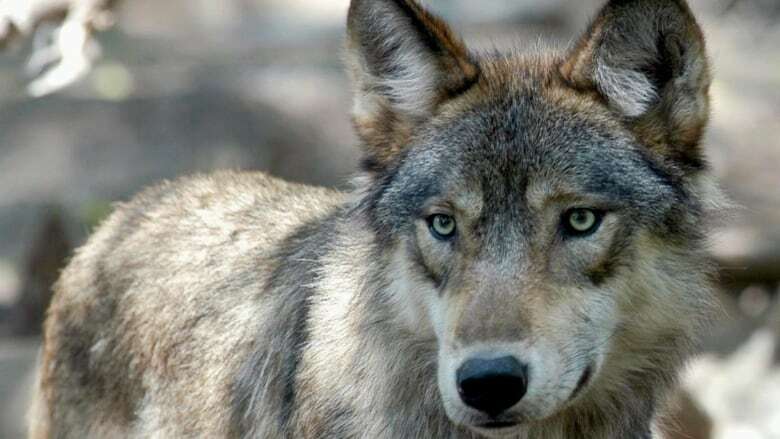 It plans to assemble consultation tables for each of the 27 timber supply areas (TSA) in the interior, with stakeholders to include forest company executives, First Nations, local mayor and unions. …“The challenges are not new but they are stark, and they are significant,” Horgan said. …He said the discussion will take place “TSA by TSA” because the challenges and solutions may be different for each region. VANCOUVER — Premier John Horgan has changed his mind about visiting China on a trade mission within the next year. A few weeks ago, he said he wouldn’t go until Ottawa resolves conflicts linked to the arrest of Huawei telecom executive Meng Wanzhou. Now, he says he wants to visit B.C.’s second-largest trading partner because forestry-related business with China is worth more than four-billion dollars a year. “We have opportunities with structural lam products, cross-laminated timber and mass timber construction to create even larger markets in China and in fact, around the world,” he says. ……Speaking at the Council of Forest Industries convention in Vancouver Friday, Horgan described Meng’s arrest as “profoundly regrettable,” but adds “extradition treaties are extradition treaties” and he doesn’t think the federal government had any other option. The provincial government is launching a “regionally-driven” process to renew the Interior’s forest industry, Premier John Horgan said Friday. Speaking at the Council of Forest Industries convention in Vancouver, Horgan said he has invited forest company executives to join labour, First Nations and communities to participate in local coalitions to develop “positive and forward-looking visions” for their respective timber supply areas. “This will be a local process, led by those who are committed to the future of forestry in their regions, and who are willing to do the tough work to create a shared vision of a prosperous, competitive industry,” Horgan said in a news release. The government will also bring forward updates to the Forests and Ranger Practices Act this spring meant, in part, to put a greater emphasis on higher-value products. BC is moving to help revive the provincial forest industry by requiring the use of engineered wood on the new St. Paul’s Hospital and the upgrade to the Royal B.C. Museum. 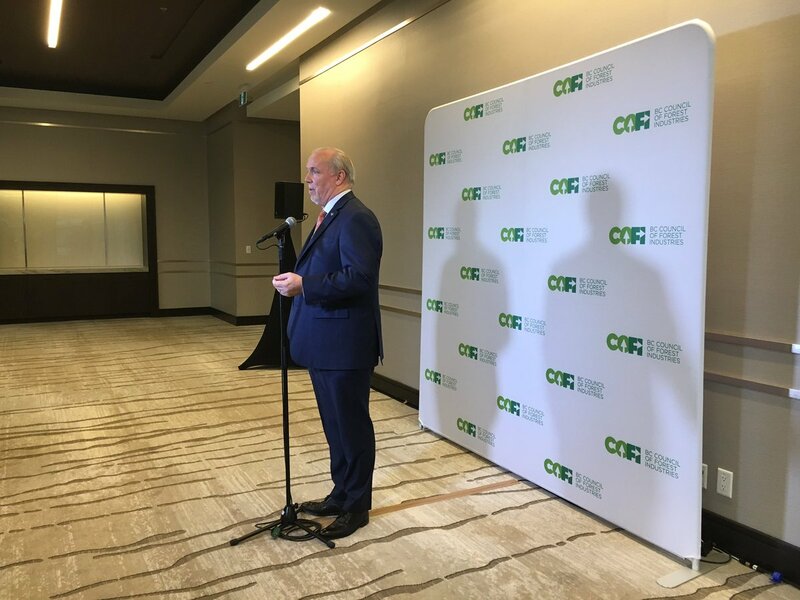 Premier John Horgan told the COFI convention in Vancouver Friday that he has also directed the use of engineered wood, where possible, for the $20 billion in public infrastructure being built, including schools and housing. “It’s the province showing the way on transforming high-value products,” he said, adding that this initiative will focus specifically on ways to increase value-added production from a reduced wood fibre supply. 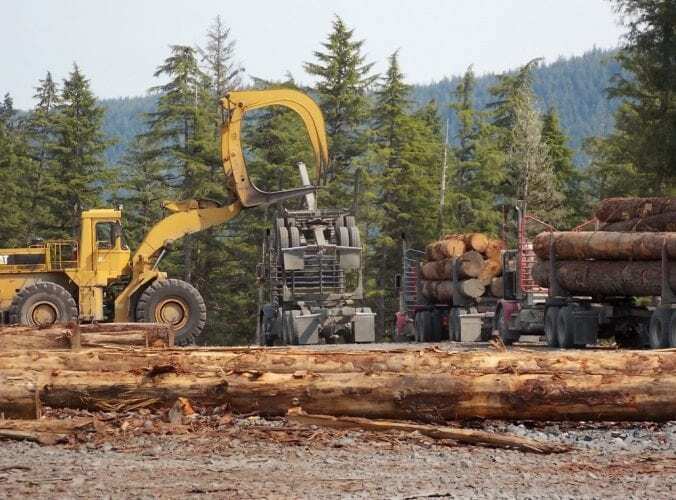 …The industry is facing a number of challenges on different fronts such as reduced timber supply, record wildfire seasons, as well as lower prices for Western spruce, fir and pine timber, Horgan said. “Fibre costs are going up. Lumber prices are going down. …SB 5996, proposed by Public Lands Commissioner Hilary Franz and state legislators, will increase the state tax on Property & Casualty insurance premiums (on top of the current $1.4 billion insurers are already paying) by a whopping 25%. The tax increase is needed, they say, to pay for wildfire suppression and forest health – costs that today are shared among all state taxpayers, not just insurance companies and policyholders. 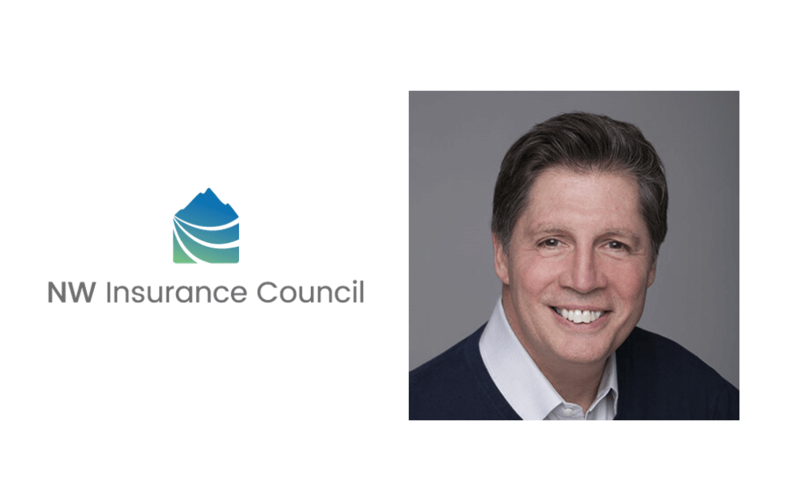 …Insurance companies don’t start wildfires – we literally help put them out, then pay for the damage fires do to our policyholders and offer programs and discounts to help homeowners and communities become more resilient and fire-resistant. Raising insurance taxes for a dedicated fund to fight wildfire is like taxing food to pay for a dedicated fund for shoplifting prevention. Located in Toronto’s Junction neighbourhood, 77 Wade Avenue aims to be the tallest modern mass timber office and commercial building in the country that is targeting Leadership in Energy and Environmental Design (LEED) Gold certification. Designed by Bogdan Newman Caranci (BNC) Architecture and Urban Design, at eight storeys and approximately 13,935 m2 (150,000 sf), the building proposes a purposefully designed and built office with collaboration space for the new digital age industrial worker. The key design intent is to fuse contrasting materials to enhance the warmth of an exposed wood structure comprised of composite mass timber, concrete, and steel structural assemblies. A recent study examined the economic feasibility of introducing mass timber manufacturing to the state of Minnesota and/or Minnesota’s Arrowhead region. Specifically, the study examined cross-laminated timber (CLT) which is a wood panel system that has gained popularity after being widely adopted in Europe. The study concluded: The growth of multi-family construction and the trend towards sustainable building materials have positively impacted the demand for CLT in the United States. Lumber mills and wholesalers in the Great Lakes region produce and distribute more than enough lumber in the grades and dimensions suitable for CLT manufacturing and have the ability to increase production and distribution volumes as the market demands. Significant economic impacts could result from a new CLT firm locating in the region. Building a mid-sized manufacturing facility in northeastern Minnesota could bring 50 new (direct) jobs, $11.7 million in industry sales, and 45 new (indirect) jobs. NEW ZEALAND — As Marlborough continues to grow and expand, we should be looking carefully at some of the construction materials that we use in our large commercial buildings going forward. There are many compelling reasons why we should seriously considering a shift from building with steel and concrete to engineered wood products. …We learned a lot from the 2016 Kaikōura earthquake. Of significance was how well the new Kaikōura civic building, which had not even been officially declared open, withstood the event. 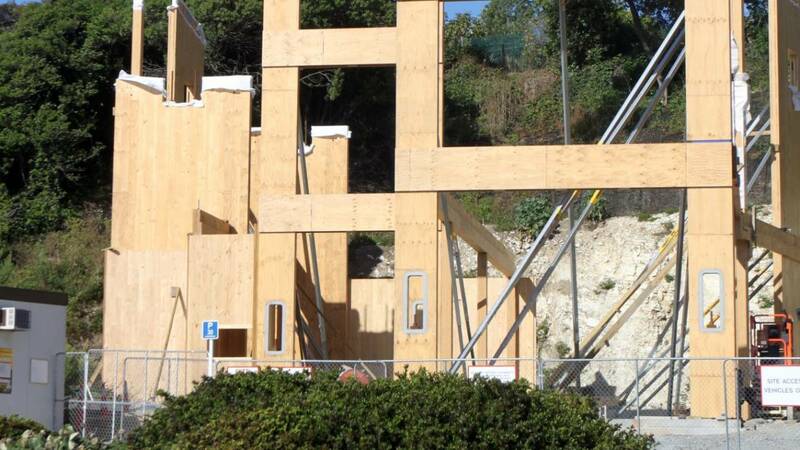 …Ultimately… building with engineered timber products can save lives. Timber is strong and flexible, environmentally friendly because it’s a renewable source, and produces no fossil CO2 emissions. In a country with a thriving pine forest and timber industry we should be grasping this obvious opportunity. NANAIMO BC – The Private Forest Landowners Association (PFLA) today announced the winners of its Haley Memorial Bursary in Forestry. The bursary supports UBC students in honor of the Haley family, including founding PFLA Chair, Maxine Haley. Ms. Haley served as the Chair of the PFLA from 1995 through 2008. “We are pleased to be able to offer this bursary to deserving candidates,” said PFLA CEO, Megan Hanacek. “The PFLA is committed to supporting the next generation of workers through their education and looks forward to welcoming these skilled young minds to the B.C. forest industry.” This year’s winners are Miss Han Wang, who is completing her fourth year toward a Bachelor of Science in Wood Products at UBC, and Mrs. Paige Sonmor, in her fourth year of a Bachelor of Science, Natural Resources at UBC. After managing the fight against last summer’s massive Shovel Lake fire, a member of the B.C. Wildfire Service had a major complaint about what he was seeing on the ground. He’d noticed large piles of logs and other woody debris lined up along roads in the wildfire zone near the northern community of Fraser Lake, west of Prince George, B.C. He suspected all that timber was helping the fire spread and intensify, and filed a complaint with B.C.’s forestry watchdog, the Forest Practices Board. “The complainant told the board that he has worked throughout the province and has never seen the amount of debris that he saw at the Shovel Lake wildfire,” an investigative report from the board says. But as it turns out, every logging company in the area had met their legal requirements under B.C.’s Wildfire Act for clearing out wood and debris. B.C.’s worst wildfire seasons were in 2017 and 2018. What will happen in 2019? …Ester Spye is likely not alone, as she was one of 65,000 evacuees and her home one of 509 buildings burnt by the 2017 wildfires, which scorched 12,000 sq. km of land in B.C. Last year’s forest fires were even more destructive, consuming 13,500 sq. km — although fewer people were evacuated (6,000) and fewer structures lost (158). These last two summers were the worst wildfire seasons on record and both resulted in a provincial state of emergency being declared. So what should B.C. residents expect this year? That will depend entirely on the weather this spring and summer: whether it will be cool and rainy or hot with lots of lightning, said University of Alberta professor and wildfire expert Mike Flannigan. 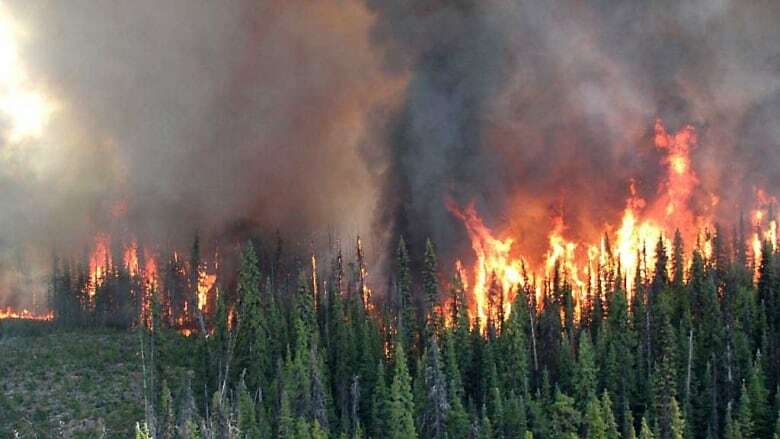 “My guess is it is going to be an active fire season, above normal, but that is a very cautious (guess),” said Flannigan, director of the Edmonton-based Canadian Partnership for Wildland Fire Science. The quest to protect the Carmi Recreation Trails from logging is one step closer to being successful after the Regional District of Okanagan Similkameen voted to support a community forest application Thursday. Neda Joss of the Carmi Recreation Trails Group and Andrew Drouin of the South Okanagan Trail Alliance have been spearheading the movement since logging plans were announced in the fall that involved the popular Carmi hiking and cross country ski area. They have been working on getting the area designated as a “community forest,” one of 80 others in the province, with their oversight. They need approval from the City of Penticton, Regional District of Okanagan Similkameen and the Penticton Indian Band to apply for that designation. As of Thursday, they had achieved the first two out of three. f the Cottonwood Preservation Society wants to buy the rest of the land to be logged near Cottonwood Lake — the land not being bought by the Regional District of Central Kootenay (RDCK) — it will have to raise hundreds of thousands of dollars soon, because logging could start any time. The society held a meeting on Wednesday to ask for direction from its members and the public. The society’s treasurer Bruce Morrison reported that the group has raised about $75,000 since its inception in December and has spent about $5,000 of that in its operations. The money was raised mostly from a crowdfunding campaign ($55,600) and the rest from donations and events. …There was a strong desire at the meeting to somehow prevent the logging of the rest of the land from being logged — the two-thirds not bought by the RDCK. Some Salmon Arm farmers in the Silver Creek area are worried about logging that’s planned on a large cutblock up the hill from their properties. “If you take all these roots away, say good-bye to my 20-acre farm. I’m going to have half this mountainside coming down,” Jocelyn Trinque, the owner of RJ Silver Creek Ranches, said. He noticed trees above his property tagged with Tolko ribbons about two weeks ago. Trinque and his wife Rita Shamoun are worried that the area is slated for logging. …Tolko refused an interview but said in a statement that it continues to work with the government and residents on its plans in the area. A House Bill recently heard before the House Committee on Energy and the Environment would ban clearcutting, roadbuilding and the application of many chemicals in watersheds that supply drinking water — a move timber companies say intends to cripple logging operations in Oregon. Proponents of House Bill 2656 said that tens of thousands of Oregonians depend on fresh drinking water that originates in land where logging often takes place. And the runoff from erosion and herbicides, pesticides and fertilizers can compromise the potability of that water. …Opponents of the bill included timber company representatives and other forest land property owners. Eric Geyer of Roseburg Forest Products told the committee the restrictions would make companies like his unable to operate. He and others in the timber industry disputed claims that logging operations contribute to sediment transport. They pointed to other studies showing sediment levels in waterways remained the same after harvests. More than five months after it sent a letter seeking information on Tongass National Forest timber oversight the Petersburg borough has yet to receive a response. The borough assembly approved a letter November 6th asking for information on follow up action the agency has taken to respond to a 2016 internal agency review of the Big Thorne timber sale on Prince of Wales Island and the Tonka sale on Kupreanof Island near Petersburg. Borough clerk Debra Thompson emailed the letter that day. With no response, she followed up with an email on January 14. The letter was addressed to Forest Service chief Vicki Christiansen and was sent to top officials with the agency in the Alaska as well. The borough did receive an answer from one Forest Service employee who wanted to clarify she is no longer the district ranger in Thorne Bay. Other than that – nothing. Lawmakers were warned a huge fire could hit Pinelands. Then one did. Last month, New Jersey lawmakers were warned in a special legislative hearing the Pinelands is a fire-danger ticking time bomb. They were told when it explodes, the result will be significant loss of life and major damage — unless steps are taken to address the over-growth of the forest. And then, last week, a dangerous fire quickly spread in the Pinelands, wiping out thousands of acres and causing significant air pollution because of the smoke the fire produced. No one was killed, but forest experts say if the blaze had started a few miles to the east, the ultimate outcome could have been tragic. Bob Williams, a forest expert and owner of Pine Creek Forestry Management Company, said on the day that fire started temperatures were warm and it was windy. …“When a fire starts on a day like that it really takes off, and is difficult to suppress,” he said. South Korea declared a national emergency on Friday morning after a huge wildfire raged across the country’s northeastern coastal area on Thursday night, leaving at least one dead and 11 injured and forcing the evacuation of more than 4,000. Television news on Thursday night showed apocalyptic-type long-range footage of massive fires blazing across hills, close-ups of firefighters silhouetted against flames as they struggled to extinguish blazing buildings and cars racing along highways through a gauntlet of flames and flying sparks. News this morning indicated that the blaze had been contained. Footage showed firefighters hosing down ashen buildings and burned vehicles piled up in parking lots that had been swept by the blaze, while military Chinook helicopters used huge buckets to scoop water from the sea and dump it on still-smoldering areas inland. 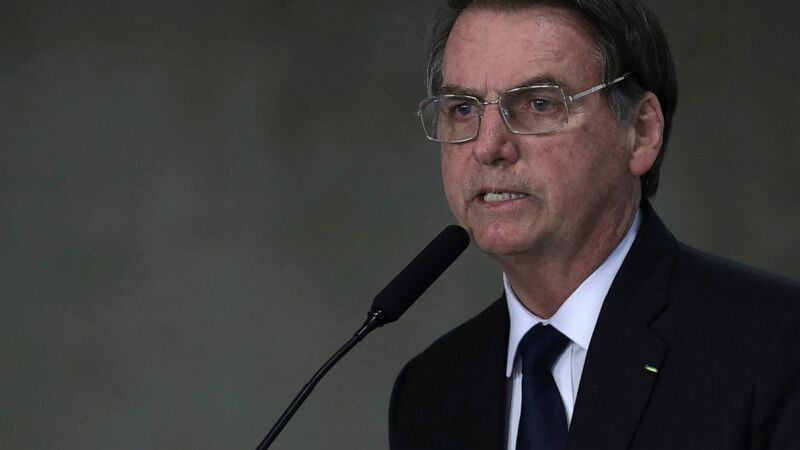 BRAZIL — The administration of President Jair Bolsonaro is considering a dramatic change in the council that oversees Brazil’s environmental policy, replacing a broad-based panel of independent voices with a small group of political appointees. …Activists say they fear the move… could lead to more deforestation and less oversight in the nation that holds about 60% of the vast Amazon rainforest, which scientists see as crucial for efforts to slow global warming and for the world climate systems. …Part of the transition plan has already come into force. The country’s forestry service, aimed at promoting “knowledge, sustainable use and widening of forestry coverage,” was transferred to the Agriculture Ministry on Bolsonaro’s second day in office. On the same day, the Agriculture Ministry was given the power to determine the limits of indigenous lands, rather than Brazil’s official indigenous rights agency. Is burning biomass made from wood scraps better for the planet than burning coal?Certainly, it could rescue efforts to restore overgrown Arizona forests if the Arizona Corporation Commission follows through on a proposal to require utilities like Arizona Public Service to generate at least 60 megawatts of power from biomass every year. 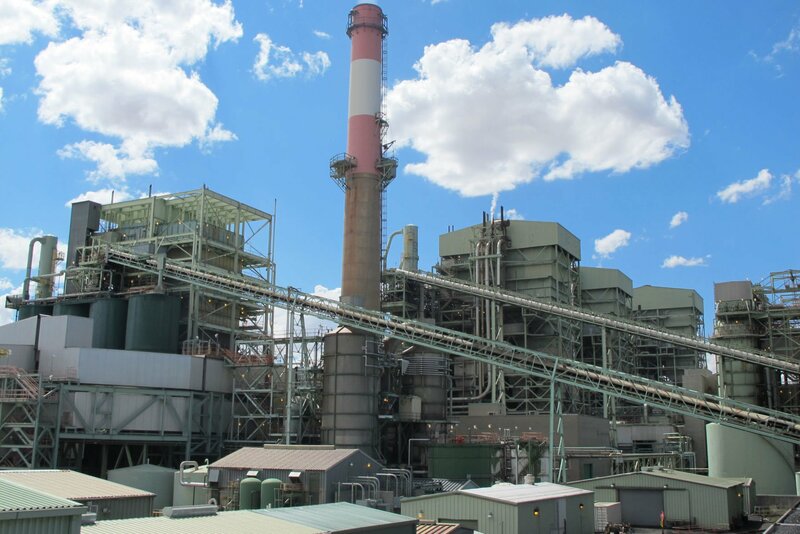 Advocates say such a mandate is critical to salvaging the Four Forest Restoration Initiative (4FRI).APS has undertaken a 60-day study of the impact of converting one of its generating units that burns 70-80 megawatts from coal-fires at the Cholla Power Plant near Joseph City to biomass.Clearly, this could salvage 4FRI and protect forested communities like Payson and Show Low from the rising plague of high-intensity crown fires. The Forest Service last year spent $2.4 billion fighting fires, which didn’t prevent billions of damage and more than 85 deaths due to uncontrolled wildfires. Royal Dutch Shell announced that it will spend $300m over the next three years to help motorists offset the emissions from their cars, by funding large forest projects in the Netherlands, Spain, Australia, and other countries. Starting next week, motorists in the Netherlands will be able to purchase carbon offsets for 1 euro cent per litre when they fill up at Shell stations, which will make their driving carbon neutral, according to Shell. A similar program will be introduced in the UK later this year. The energy company recently adopted a target of cutting its net carbon footprint by 2-3 per cent in 2021, compared to 2016 levels, and it said that developing large carbon offset projects such as planting forests and restoring wetlands would help it reach this goal. One of the major players in Saskatchewan’s forestry industry has been fined for its role in the death of a worker near Big River more than three years ago. Prince George, B.C.-based Carrier Forest Products, which also operates in Saskatchewan, pleaded guilty to one charge under Occupational Health and Safety regulations in January of 2018. A fine was imposed last month, following an appeal by the Crown. An additional charge was stayed in court. The plea comes after an accident at Carrier’s site at Big River, about 100 kilometres northwest of Prince Albert, in 2015. A worker died on Sept. 8 of that year, after being hit by an object thrown from a machine that reduces logs into smaller woodchips.